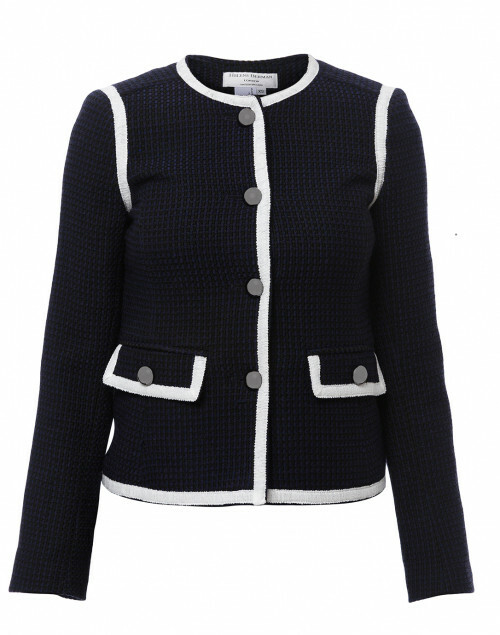 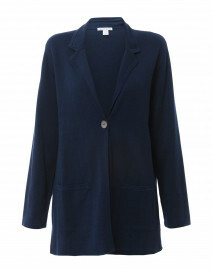 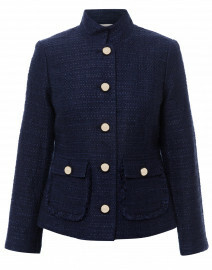 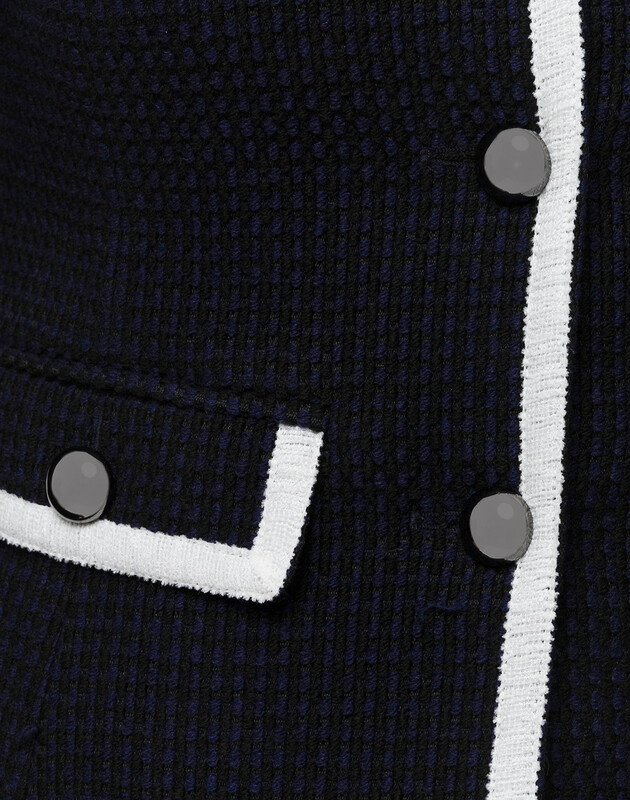 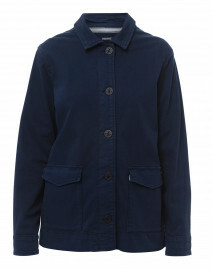 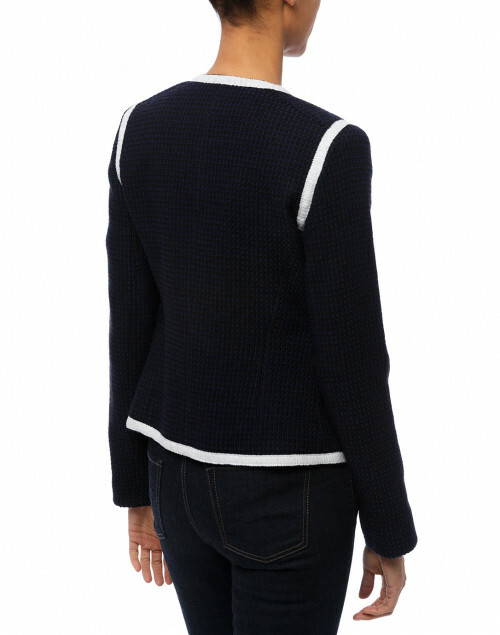 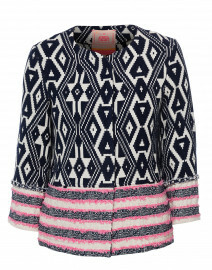 Helene Berman navy tweed jacket is structured yet ladylike. 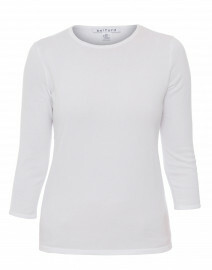 Expertly crafted in England, it is shaped with a round neck and long sleeves, while metallic buttons and white trim accent the demure piece. 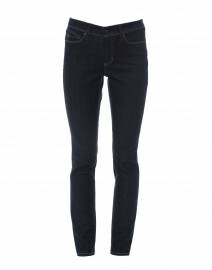 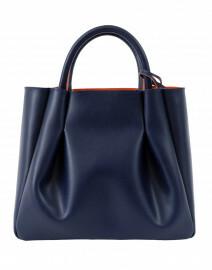 Team it with the dark jeans and a leather tote for a casual yet polished look. Shoulder Width 11.5" 11.5" 12" 12.5" 12.5"
Bust 32" 33" 35" 36" 36"
Waist 30" 31" 34" 35" 37"
Hip 34" 34" 36" 39" 40"